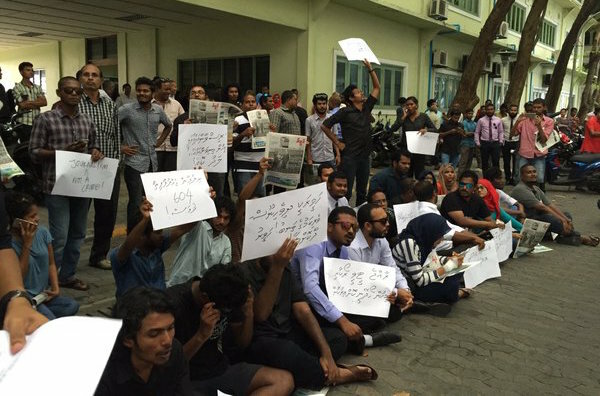 The police have violently cracked down on a peaceful sit-down protest staged by journalists outside the president’s office this morning, arresting more than 15 reporters from various media outlets. 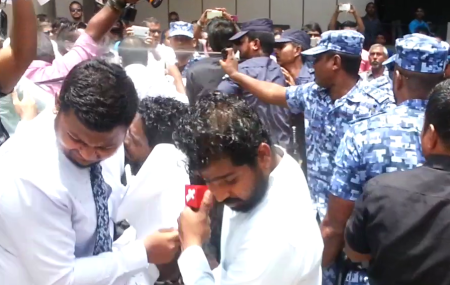 Riot police officers used pepper spray and violently pushed and shoved journalists behind barricades in front of the Velaanage office building. 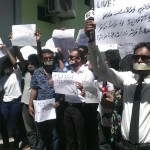 The police have violently cracked down on a peaceful sit-in protest staged by journalists outside the president’s office this morning, arresting 16 reporters from various media outlets. 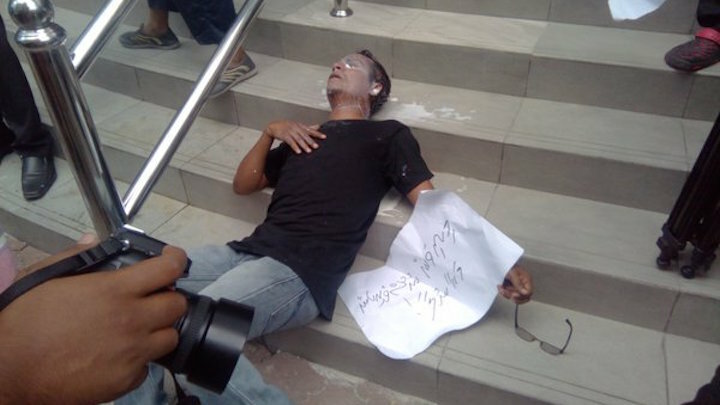 Riot police officers used pepper spray and dragged and pushed journalists behind barricades in front of the Velaanage office building. 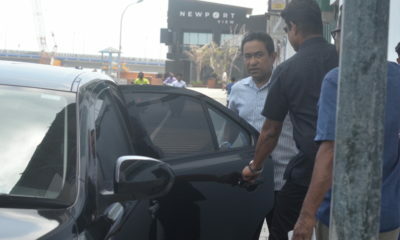 Three journalists pepper sprayed at close range were taken to the ADK hospital for treatment. 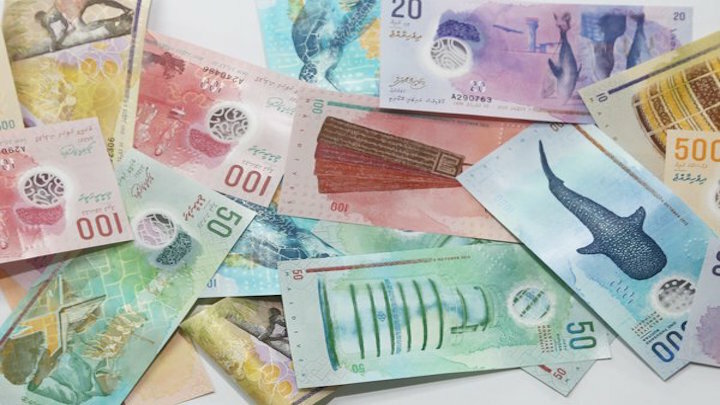 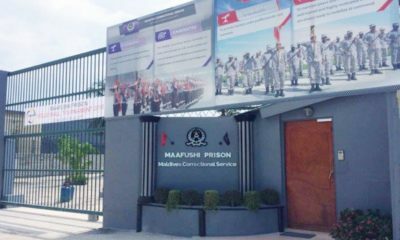 The journalists in police custody include five from The Maldives Independent, six from Haveeru, two from Sangu TV, two from Raajje TV, and one from Villa TV. 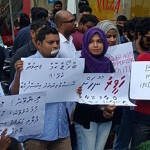 The Maldives Independent editor Zaheena Rasheed and Sangu TV Managing Director Ibrahim ‘Asward’ Waheed are among the journalists arrested from the protest. 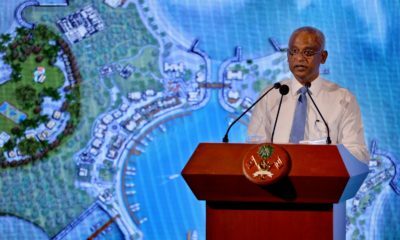 According to lawyers, the journalists are being held on charges of resisting or obstructing a law enforcement officer and obstructing administration of law or other government functions. 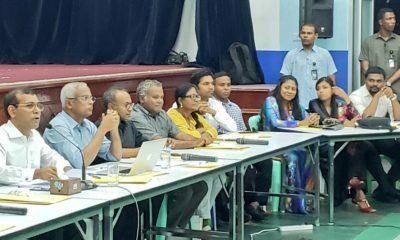 The journalists are expected to be brought for remand hearings at the criminal court tonight. 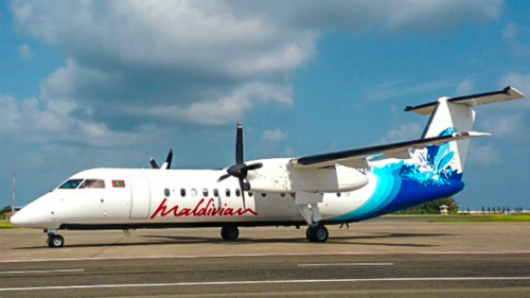 The journalists were protesting against the court-ordered closure of Haveeru, a proposed law for criminalising defamation, the protracted investigation into the abduction of The Maldives Independent journalist Ahmed Rilwan, the criminal court’s ban of reporters from four outlets, and President Abdulla Yameen’s nomination of campaign workers to the broadcasting regulator. 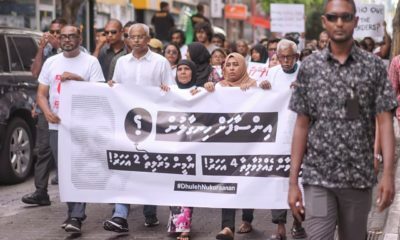 In the wake of police confirming yesterday that Rilwan was abducted – more than 600 days after his disappearance – concerned journalists gathered at the Maldives Media Council office in Malé around 10:30am and marched to the president’s office. 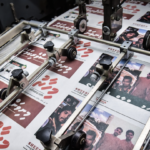 The journalists were carrying placards and chanting, “Stop obstructing press freedom.” Police officers attempted to block the march on Alikilegefaanu Magu, but the journalists reached the president’s office. 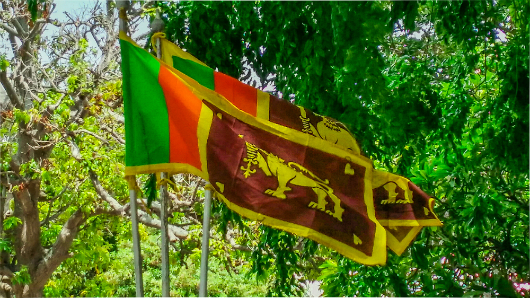 Shortly after the journalists sat down, a group of soldiers in riot gear cleared members of the public from the area, after which riot police officers moved in to drag the journalists away from the president’s office. 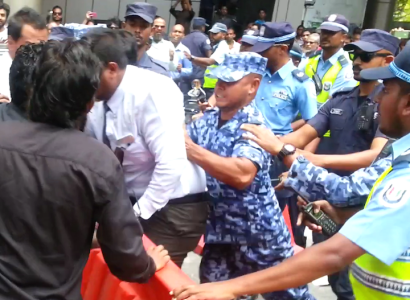 The police officers used pepper spray at close range after pushing the journalists behind barricades set up in front of Velaanage. 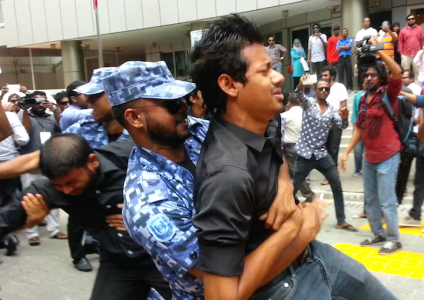 Some journalists were manhandled and shoved to the ground as police pushed the protesters back. 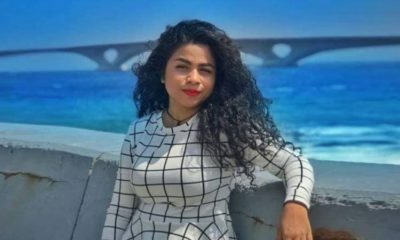 The crackdown has sparked outrage on social media with many sharing photos of journalists being pepper sprayed and arrested.